It's important for children and teens to read during the summer to prevent learning loss. Check out Kent District Library's reading program. KDL's summer reading program goes from June 4 through Aug. 11, 2018. Sign up online at READsquared or pick up a paper form at your nearest KDL branch. 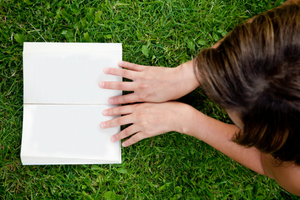 Log your summer reading activity and earn prizes! In addition, everyone who completes summer reading will be entered into a drawing for a chance to win one of 10 iPad minis. Read at least 20 minutes a day for 30 days. The prize for this program is a free book. Earn 500 points by reading (100 points per title), attending KDL programs (50 points per program; visit our Events page for our program listings), and/or completing recommended activities (25 points per activity). The prize for this program is a free book.